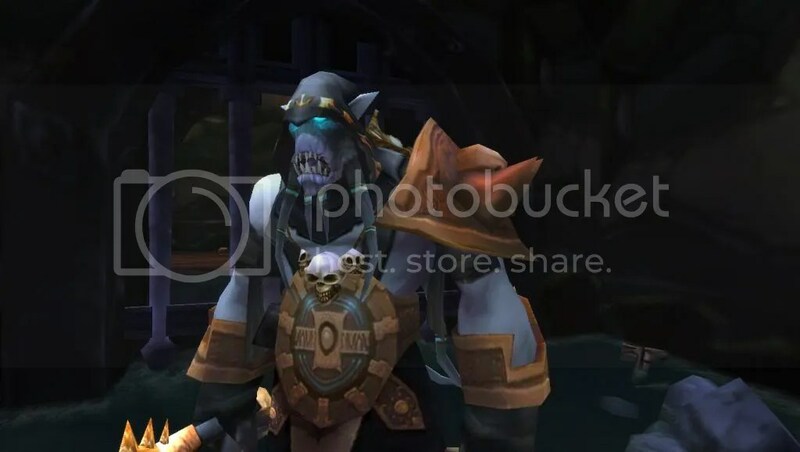 This entry was posted on Friday, November 15th, 2013 at 23:38	and tagged with Screenshot, world of warcraft, WoW and posted in Screenshots, World of Warcraft. You can follow any responses to this entry through the RSS 2.0 feed. « I got the Sky Golem, finally!